Back Up Solutions and Implementation | LG Networks, Inc.
How prepared is your business for a disaster? Sadly, the last time the average corporate backup system was checked and tested was the day it was installed. 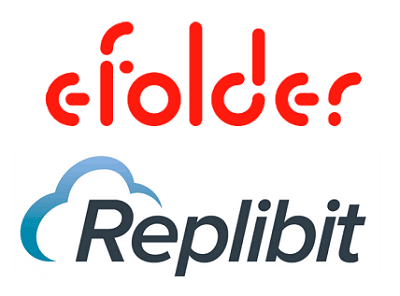 A well-planned backup and recovery solution plays a crucial role in minimizing downtime in a disaster and preventing data loss in the event of server or application failure. 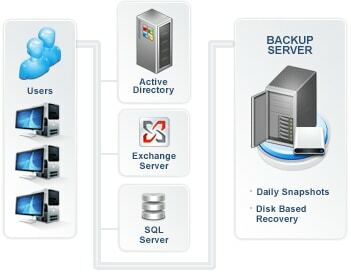 Furthermore, the backup and recovery infrastructure must take into account multiple factors. LG Networks provides detailed build, configuration, and test guidance for your corporate backup and recovery solution. LG Networks will provide your business with operations guidance for the backup and recovery, guided by the unique data requirements of your organization. During this process, assessments will be made about data value so that the most appropriate strategies can be applied to each type of data. At that point, data growth and backup and recovery window will be structured for each type of server, according to the complexity of the storage network environment and legal compliance requirements. If you are a Microsoft-centric operation, Microsoft Data Protection Manager (DPM) offers enterprise-class capabilities at an extremely attractive price. If you prefer Dell equipment, you should seriously consider their Data Protection Appliances. The Dell PowerVault DP 100, 500, and 600 are disk-based appliances built on the same Power Edge / PowerVault hardware that you are used to. They run the Windows Storage Server OS, which is essentially an optimized/enhanced version of Windows Server for file & disk-based IO, delivered for appliance solutions like this one. Best of all, for one low price you get this server, disk array, and DPM 2007 already installed.